Holta & Håland Safety is located about 15 miles away from Stavanger city centre. 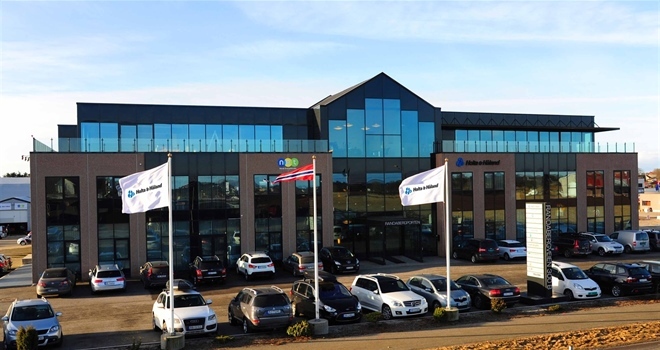 You can find us at Randabergveien 300B, 4070 Randaberg, Norway. We are located about 15 miles away from Stavanger city centre.